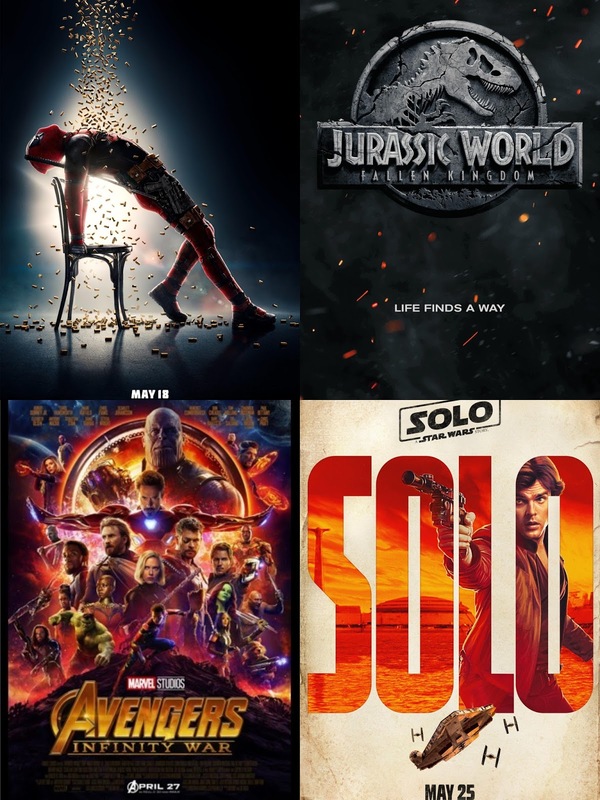 As the first quarter of the year comes to a close, we have had an interesting year in film so far. 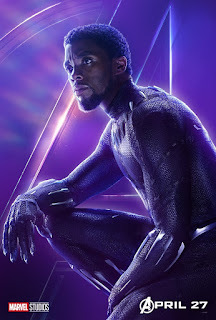 With surprise hits like A Quiet Place, Ready Player One, and of course, the biggest movie of the year, Black Panther, 2018 has provided us with quiet a few awesome showings at the theater. 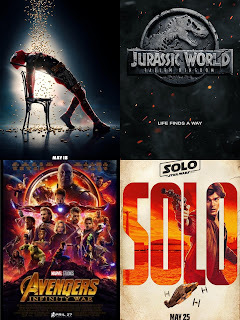 However, the year has some huge films coming up and today, I'm here to discuss those. Which blockbuster films are soon to be released this year? Let's take a look. -The biggest film of the year by far and a film that stands to possibly break every record that is in place. If you were waiting for the Avengers and the Guardians Of The Galaxy to work together, then this movie will be for you. 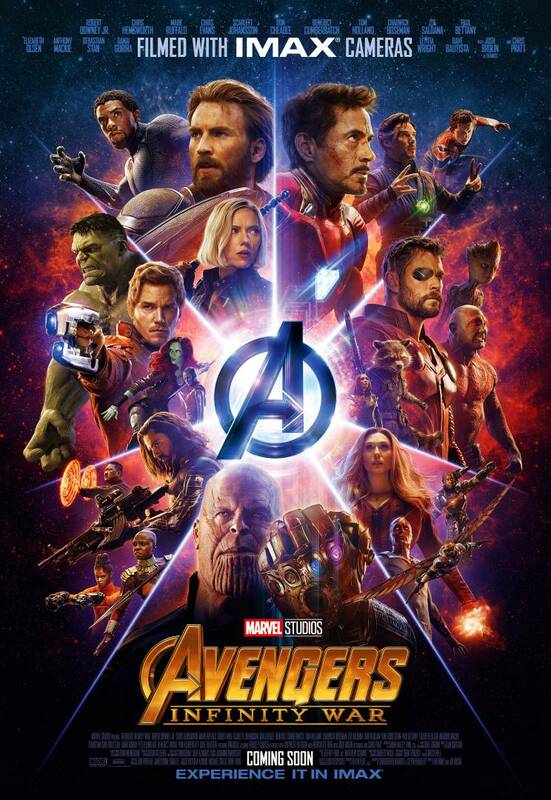 If you wanted to see Thor, Iron Man, Hulk, Captain America, Falcon, Bucky, Black Widow, Spiderman, Doctor Strange, Black Panther, and more work together in a film, this is the movie for you. 10 years after the Marvel Cinematic Universe officially began and took its place as the most profitable film series in history, it is nearing the end. Infinity War is set to see bloodshed, with the arrival of Thanos set to end a few character arcs. The excitement level for the film is through the roof and the first weekend is sure to be one of the biggest in the history or film if not the biggest ever. 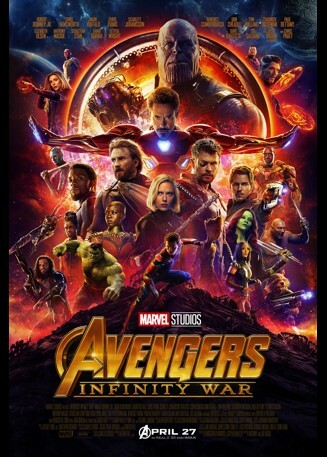 Not many films can rival Star Wars in earnings and stature, but if any film can manage it, Infinity War will be the one. -While the first Deadpool was a favorite among many, the sequel has fans skeptical of course. 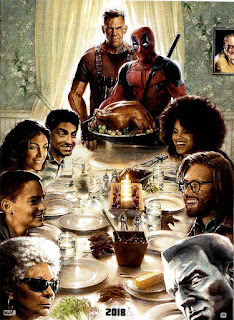 Will Deadpool end up defeating the sequel jinx or will this film falter? With the X-Force formation being a big part of this film alongside Cable being the main villain, the possibilities are endless for this movie. Will Deadpool 2 do mega numbers coming out so close to Infinity War? That is going to be the challenge. 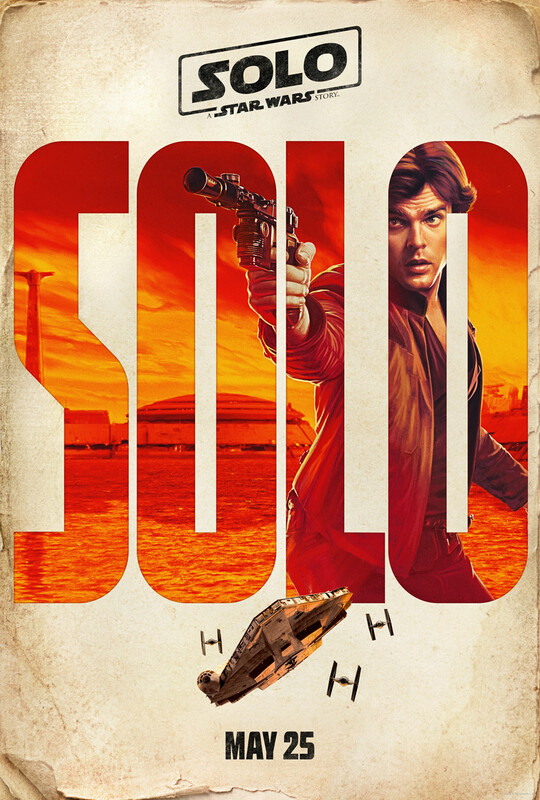 While it should outdo Infinity War in its fourth weekend in theaters, this will be a challenge for the film to sustain with Solo releasing so close and Infinity War still likely having more life in the theater as summer approaches. 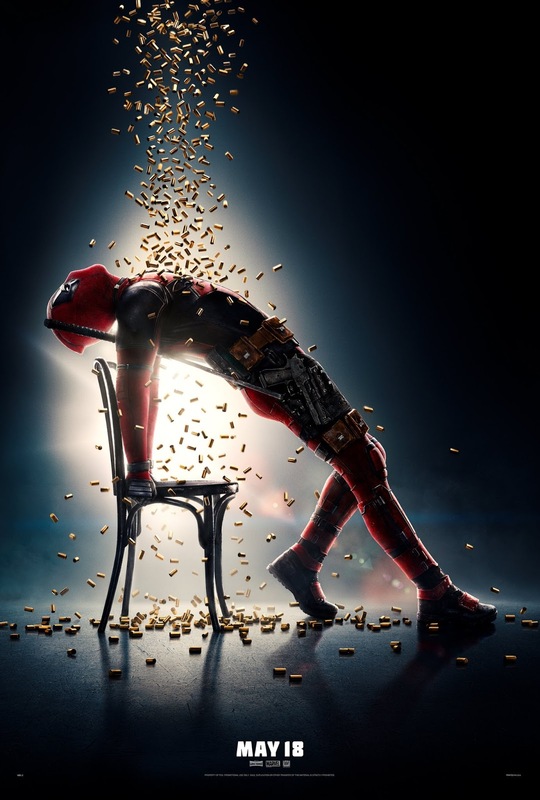 Deadpool 2 should do fine, but there is the chance it doesn't gross more than the first. 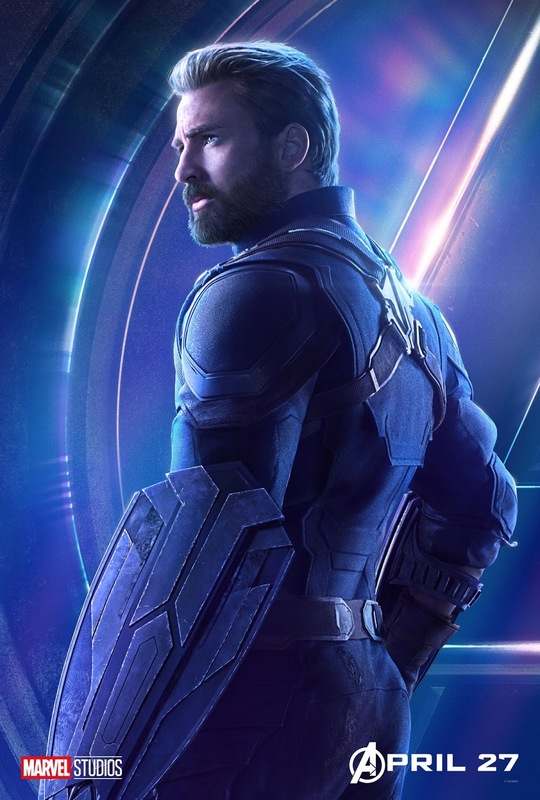 -This is an origin film so to speak, with the Star Wars power behind it, but as someone who was never a fan, I'm less intrigued by this than most. I think the film could be solid, but I am not 100% sold on this personally. 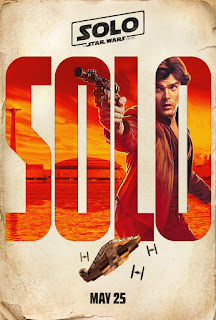 Still, the cast looks well enough with the premise being young Han Solo and Chewbacca and their journey including their meeting Lando as well. This film has had some creative issues during production so that could be an issue for fans, but for the most part, the previews look decent. Will Solo be a huge success like The Force Awakens and The Last Jedi? Or will it be the first flop in Star Wars history? Time will tell. 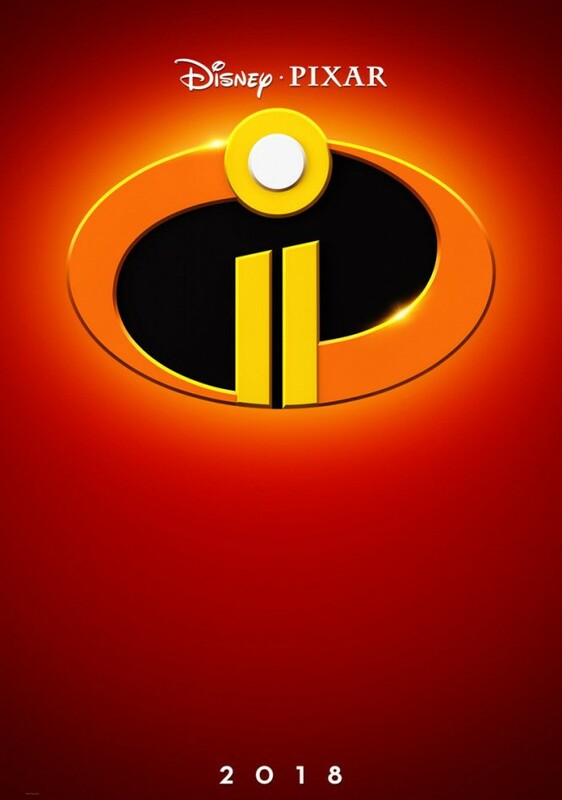 -It is not often that we see a film series wait over 14 years for a sequel, but The Incredibles 2 is finally happening. While the first one is seen as a classic by many, the second one is pretty much mired in secrecy in terms of plot points and what to expect. There is no telling what this movie will be and the trailer doesn't provide much context aside from the fact that a new villain is in the works, but one thing is for sure, the theaters will be packed with kids and adults alike who want to enjoy this movie. -If there is any movie that could rival Avengers as the biggest movie of the year (besides Black Panther), this is the one. 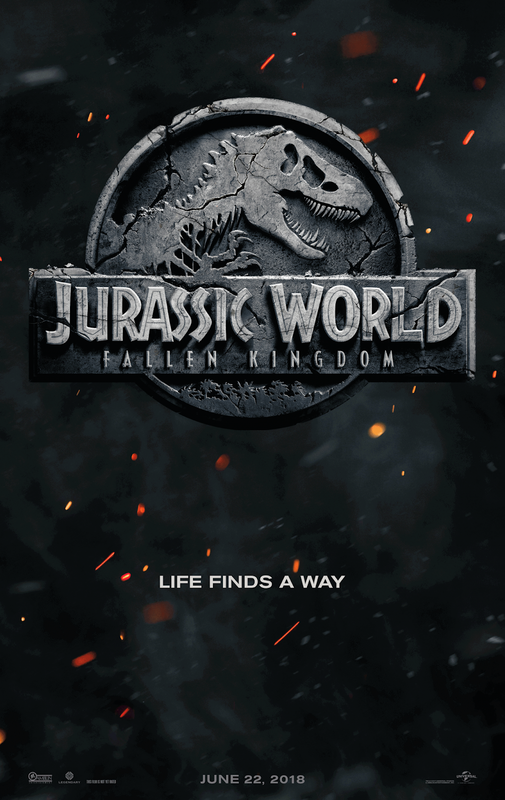 After the hugely successful reboot of Jurassic World, we have another sequel coming, and from the looks of the trailer, this might be the best film in the history of the franchise. Granted, time will tell if it really can be executed the right way, but with a cast that includes Chris Pratt, Bryce Dallas Howard, and of course, Jeff Goldblum, this movie could very well be the next biggest blockbuster to Infinity War, and while I don't expect it to surpass it, stranger things have happened. This will be a huge movie regardless of what it surpasses. 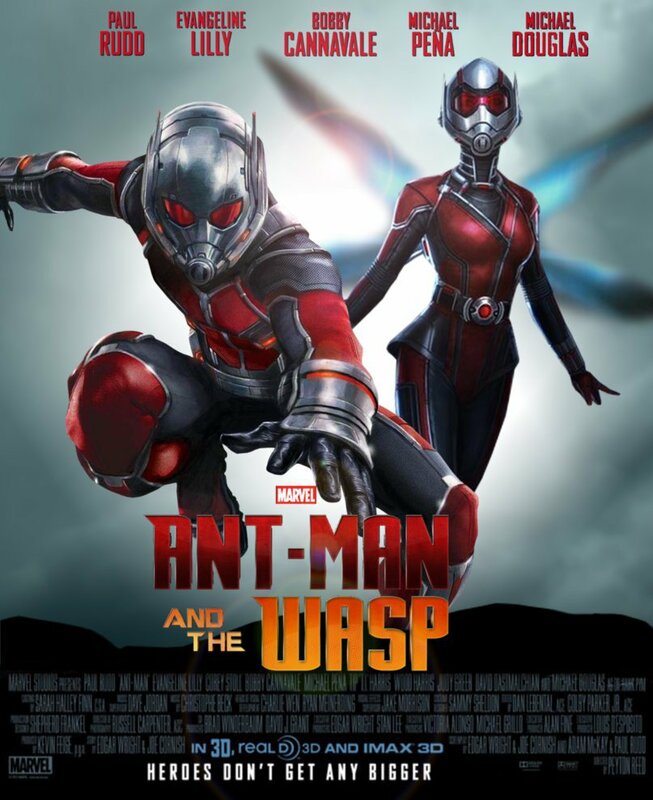 -As a fan of the Marvel movies, I will admit I was not that excited for the first Antman film. However, the film had some fun to it and I expect the second to be pretty well executed. The cast is amazing, the story is unknown completely, but will likely tie into events that came before or within Infinity War. I'm very certain that Antman and The Wasp have a connection to either Captain Marvel or Avengers 4 and with that, this could help push it to a much higher gross than the first film. Will this be a movie on the level of Black Panther or Captain America? No, but it could very do numbers like Thor or Dr. Strange. 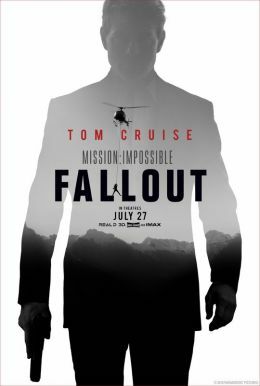 -I would have never guessed that MI6 would have become a film that has many interested, but this franchise doesn't seem to have lost the luster that it should have. It is essentially the only successful Tom Cruise franchise or film at this point and he won't abandon his bread and butter. 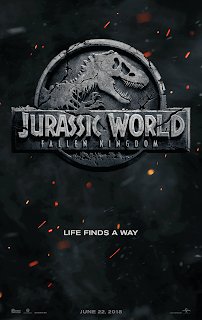 With the trailer showcasing high powered action and what looks to be a fun premise, there is hope that this can be the best overall edition of the franchise. -This film could go right or be all wrong. No one really knows. That is what makes this such an intriguing film in essence. No one knows what to expect. The rumors are that you won't see much of Tom Hardy as the actual Venom until the end, but I guess that is to be expected with an origin film. Regardless, with what we know about this film, it should end up being an interesting watch regardless..... for better or worse. 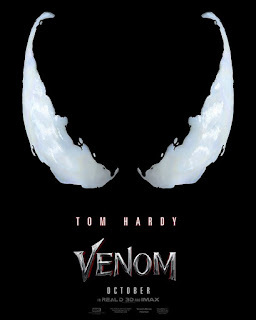 Tom Hardy is the titular role, and he has shined in his roles over the years recently, so one can only hope this movie is better than advertised so far. Will this movie be something special? We will find out in October.